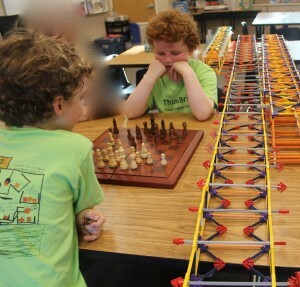 In Math Strategies and Games, campers get a chance to work with a leader as well as in peer-to-peer groups in order to challenge themselves at strategic games. 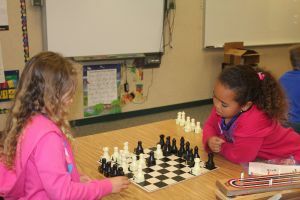 While basic instruction in games such as chess, checkers, mancala, and huge group builds with K’nex are offered, campers themselves choose partners to play the strategic games and learn together. Our staff oversee and support: campers are encouraged to learn through play. We look forward to a great summer with you!